Selena Quintanilla made headlines this week proving that even 21 years after her death she's still the reina! 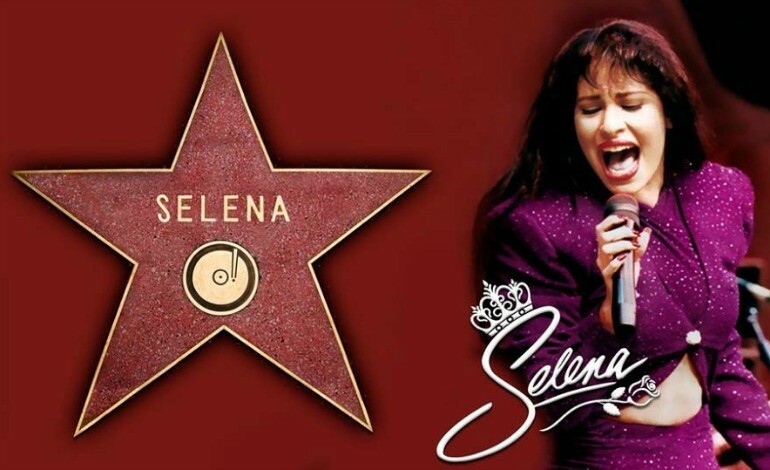 Quintanilla became a trending topic Tuesday after it was revealed that she will be getting her own star on Hollywood's Walk of Fame in 2017. The official announcement was made by the Walk of Fame Selection Committee of the Hollywood Chamber of Commerce on Tuesday, revealing the new stars in categories of motion pictures, television, recording, theater and radio. Following the breaking news, Selena fans immediately expressed their joy for her well-deserved star. 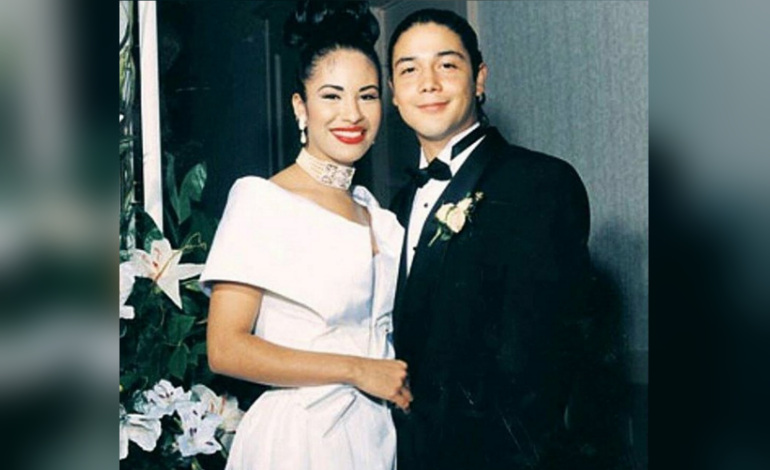 The Queen of Tejano's widower, former Los Dinos guitar player and Grammy-winning artist, Chris Perez, also reacted to Selena's star with a sweet message on Facebook. "I'd like to give a very special THANK YOU to all of you Selena fans out there for pushing for this to happen," he wrote along with a screen shot of our article on Latin Times! "She's getting her star on the Hollywood Walk Of Fame! We found out yesterday but I didn't want to post about it until I was 1000% sure. 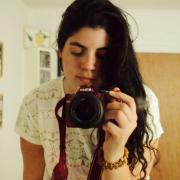 Simply AMAZING!!! I've said it before and I'll say it again, thank you guys...for keeping her memory and her legacy alive," he added, owing the great accomplishment to her fans. The Class of 2017 include: Amy Adams, Jason Bateman, Goldie Hawn, Dwayne Johnson, Chris Pratt, Brett Ratner, Ryan Reynolds, George A. Romero, Mark Ruffalo, Rita Wilson, Tyra Banks, Andre Braugher, Ken Corday, Lee Daniels, Hugh Laurie, Eva Longoria, Wolfgang Puck, Keri Russell, Haim Saban, George Segal, Sarah Silverman, Jeffrey Tambor, Clarence Avant, Jerry Goldsmith (posthumous), Hall &Oates, Ice Cube, John Legend, *NSYNC, New Edition, Selena Quintanilla (posthumous), Elvis Duran, Criss Angel, Jeff Dunham and Gustavo Dudamel.